I have been playing music since I can remember. I recorded my new CD in Nashville with members from Tim McGraw, Martina McBride, John Anderson, Kid Rock and myself. All songs and music are original and written by me. I sang all the vocal lines,played Fiddle and Bass. 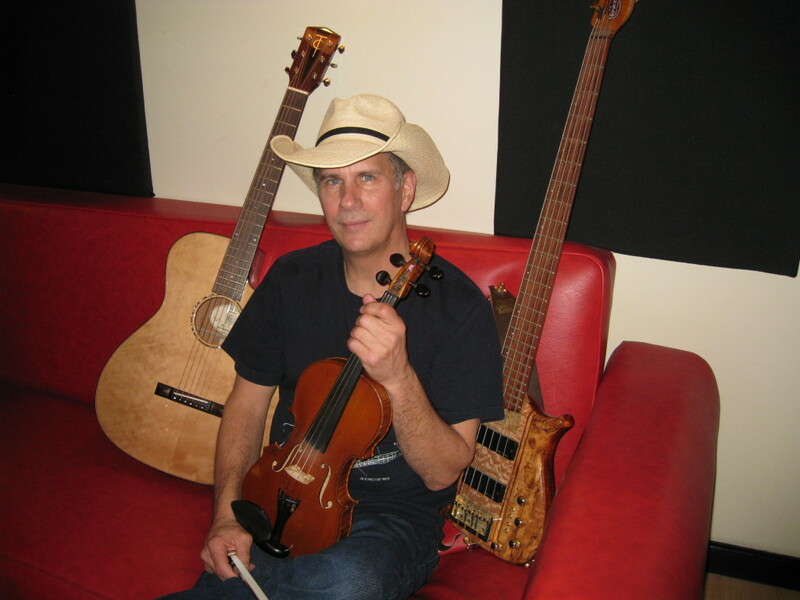 I have performed from Calgary Canada, to KeyWest Florida for many years and have performed and opened for acts such as Charlie Daniels,Rebba, Travis Tritt, Ernest Tubb,Billie Dean,Don Williams,and many more. Played Fiddle for Jan Howard and David Frizel. Recorded in Nashville Tenn. – All original songs and music by Gary Michael Ritter Recorded with members of Tim McGraw, Martina McBride, John Anderson, Kid Rock .